Home News Dive Into the Newest The Archie Comics Podcast! Dive Into the Newest The Archie Comics Podcast! 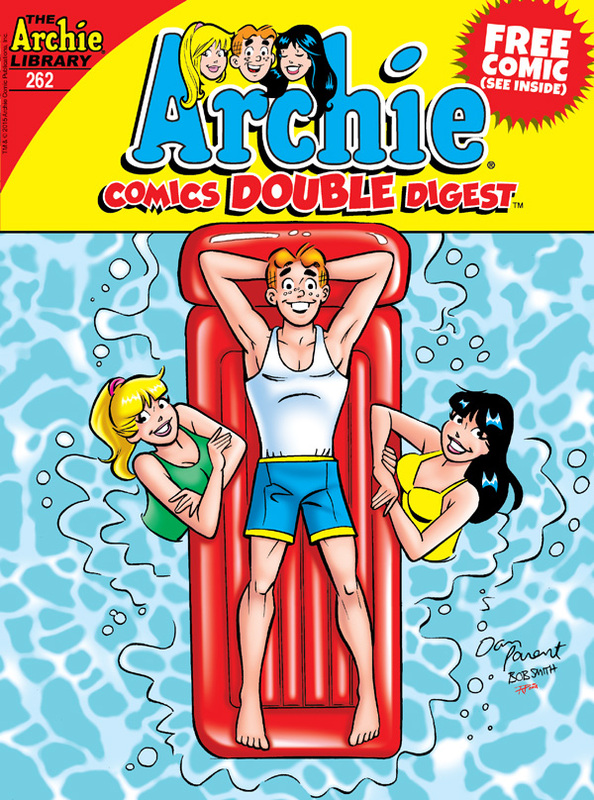 In Episode 35 of The Riverdale Podcast – The Official Archie Comics Podcast, we talk about ARCHIE COMICS DOUBLE DIGEST #262 and San Diego Comic-Con! Click here to download Episode 35 of The Official Archie Comics Podcast!